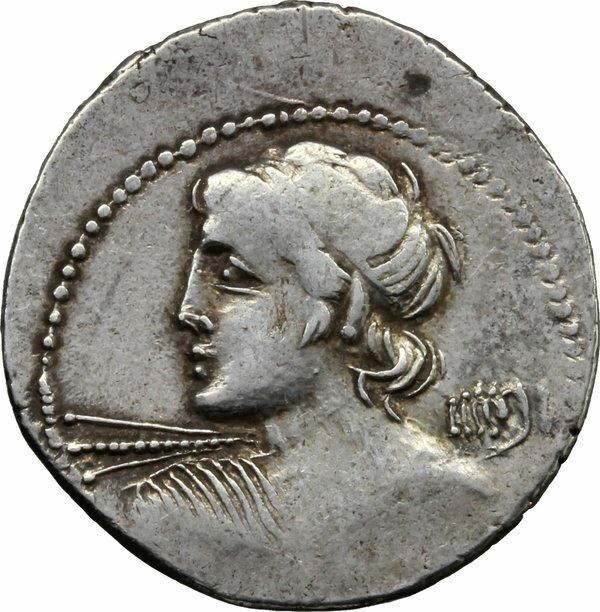 Gaius Licinius Macer was an official and annalist of ancient Rome - and one of the moneyers for the year 84 BC. He was tribune in 73 BC; Sallust mentions him agitating for the people's rights. He became praetor in 68 BC, but in 66 BC Cicero succeeded in convicting him of bribery and extortion, upon which he committed suicide. Macer also wrote a history of Rome, in 16 books. The work is now lost, but from Livy and Dionysius, who both used it, we know that it began with the founding of the city.